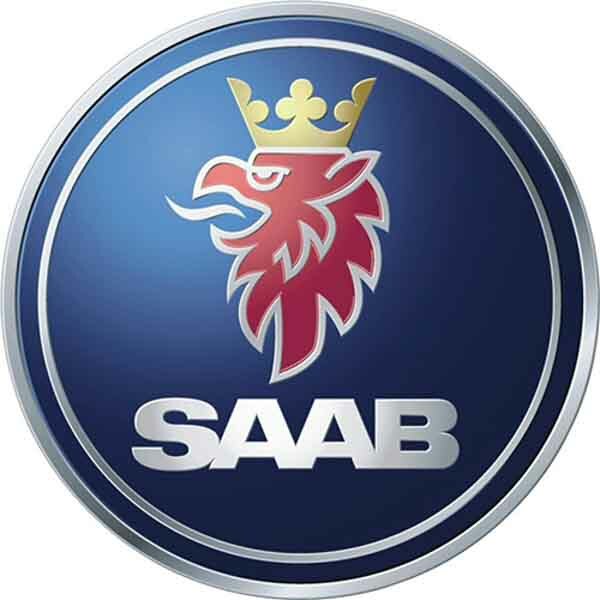 ‘We don’t make compromises, we make Saabs’ is a slogan that resonates with Saab owners. 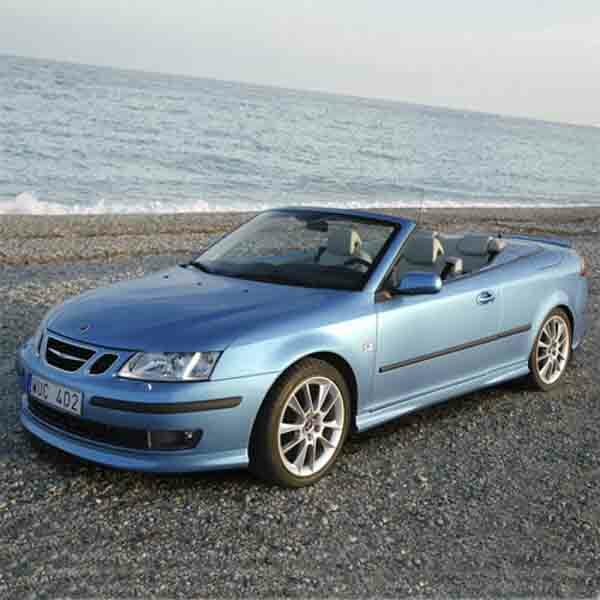 Quirky vehicles, they have a curious place in most markets that makes them largely the domain of enthusiasts and intellectuals who eschew the more obvious brands like BMW and Mercedes. 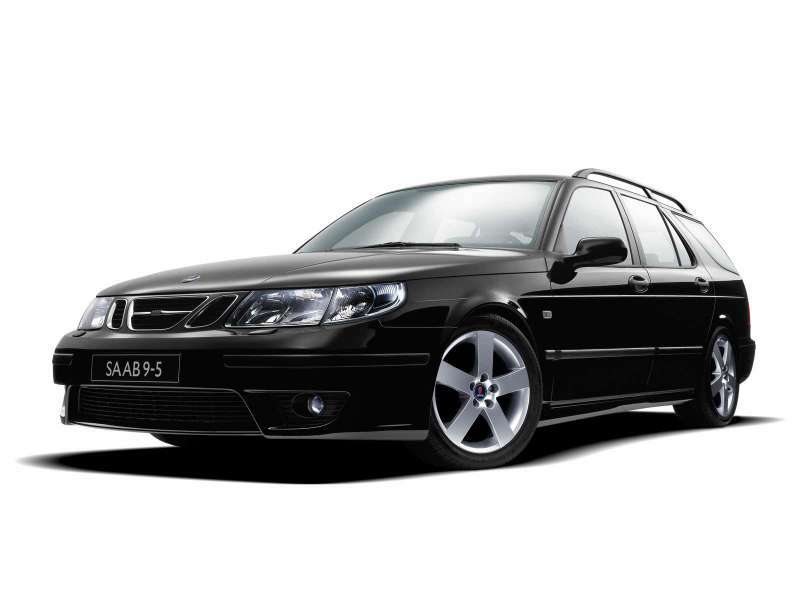 Saab car types frequently use the number 9 in their model numbers. 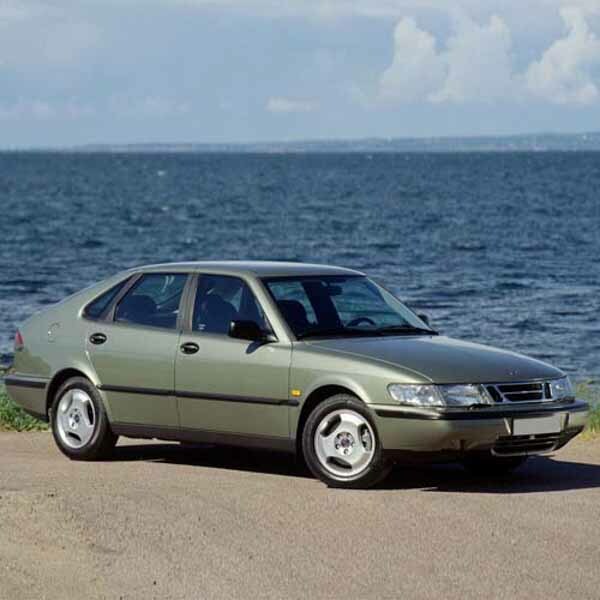 The 9-3 and 9-5 are the current models, both of which are manufactured in Trollhattan, Sweden. 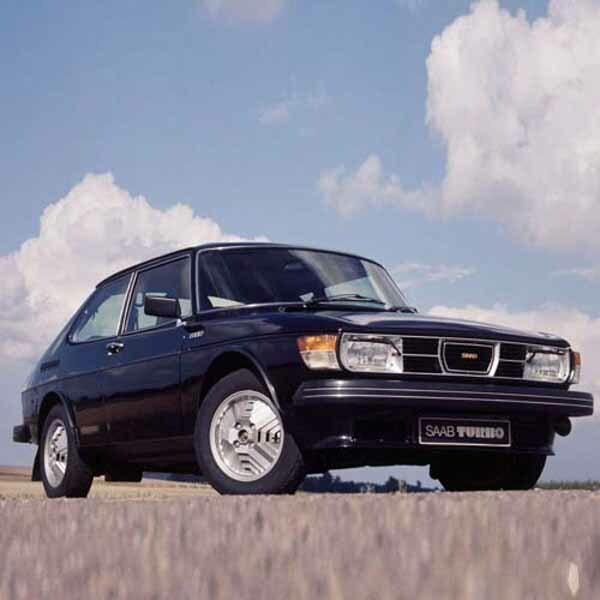 The Saab 900 Turbo was James Bond’s chosen car in many of the John Gardner Bond novels of the 1980s. 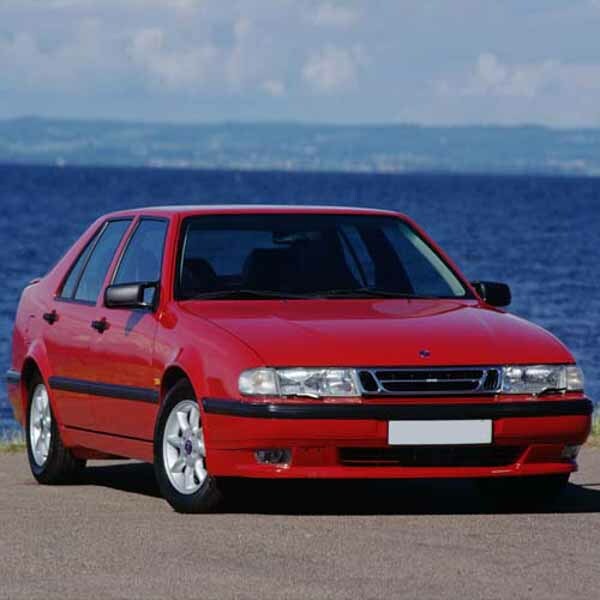 In For Special Services, the 900 was dubbed the “Silver Beast”, adding to its cult status.